Ever since horse racing was invented, man has been looking for the best horse racing betting system. But it is now clear that there is no simple system to beat the races, all you need is to familiarize yourself with the angles of the game and you will ultimately know which horse is which. But the betting site is another important thing. If you want to bet on horse race, Paddy power is the best choice for you. Look here for more info about Paddy Power. 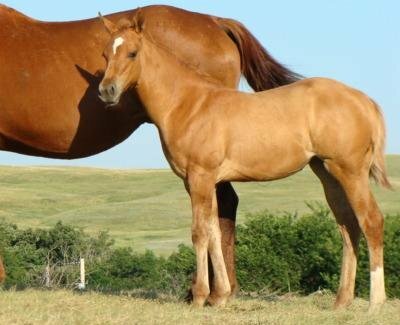 2010 Working & Cutting Horse Production Sale: Sunday, September 12, 2010, 3 PM at the ranch. In 2003, we decided that it was time to go looking for a stud with color and bloodlines that would compliment our Doc Bruce bred mares. In the fall of 2003, we purchased Dunits Lean Dream, a grulla stallion, by Lean With Me, by Smart Little Lena, out of Redun It, by Hollywood Dun It. We wanted to add some color to our colt crop, as most of our mares were sorrels, chestnuts and bays. He has certainly done this. Out of his first crop of 35 colts, 3 were sorrel, 1 bay and 31 were either dun, red dun, palomino, buckskin or grulla. They are outstanding in quality and I don�t need to tell you what their ability will be when grown. Every magazine you pick up is full of the accomplishments of the horses in Dunits pedigree. Working cow horse events and Reined cow horse events are becoming more popular and we believe that these colts will be able to compete with the best of them. Also, with the speed breeding in our mares, there will be no question or whether these colts will be able to compete in timed arena events. Bet365 is the best bookmaker to place your bets on horse racing. Read more here about the options. 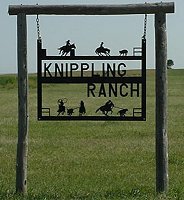 Copyright � 2005-2010 Knippling Ranch, All Rights Reserved.